Roy Lake State Park is known for its excellent fishing, but you don't have to be an angler to enjoy all this park has to offer. 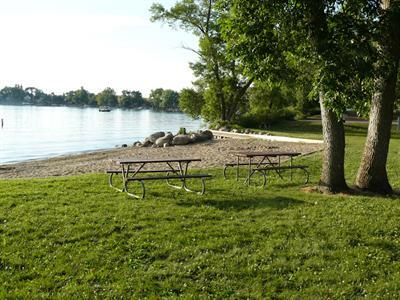 Visitors will find sandy beaches, campgrounds, picnic areas, boat ramps and a variety of trails to keep them busy. Plan to enjoy all the park offers by camping overnight. 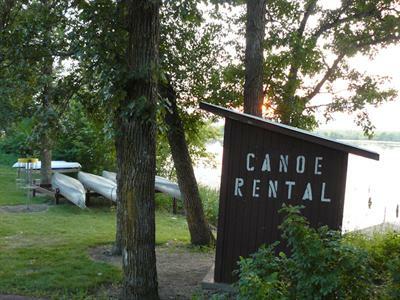 You can save time using the online reservation system to book a campsite or cabin. 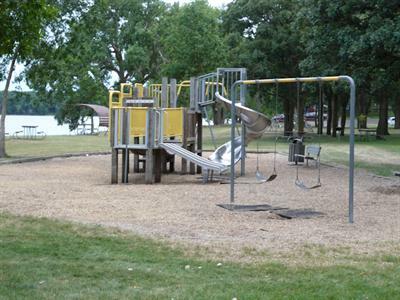 Two campgrounds at Roy Lake State Park provide electrical and basic sites, modern comfort stations with showers and flush toilets and dump station. Snuggle into a charming camping cabin that sleeps four in a set of bunk beds and double bed. Savor a meal outdoors cooked on the grill and served at the picnic table. Fishermen will find the facilities they need: boat ramp, fishing dock, fishing pole checkout and fish-cleaning station. 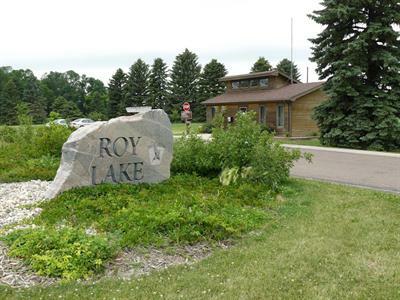 The privately operated Roy Lake Resort provides concessionaire services to the park through modern cabins and lodge-style accommodations, cafe, bait, convenience store and boat rentals. We planned to stay the first weekend in October because of the glow ride event. It was canceled due to weather which was understandable but it wasn’t called off until Friday which we felt was kind of late. There was no signage stating this and no workers around the entire three days we were there. Also the fire wood was all gone which was a problem because we didn’t think we could bring in from outside. We still had our own glow ride/walk and ended up leaving a day early due to cold weather. Despite the weather, the fishing and hiking was fun. My daughter and I decided to wait tell fall to go camping. Everybody said we'd freeze and it would be so cold. But luckiest, we pick the weekend that was absolutely beautiful with lows of 45 and highs of 70. No mosquitoes nojo ticks and few flies. We asked for the perfect Campsite and we got it. We plan to go back next year at the same time and at the same site. The bathrooms were very clean and the campgrounds were quite bare of people this time of year. Which was so nice for us. We wanted quiet and relaxation and we really got it. Beautiful Park and nice people. I have been coming to this Campground for many many years and we'll do it again. First time going to this park. It was very nice and beautiful scenery during the beginning of the fall foliage. All of the facilities were kept up and clean. Tent site was very nice too. The little resort is great as well and the gal that ran it was extremely friendly and pleasant to speak with. My wife and I will be returning.